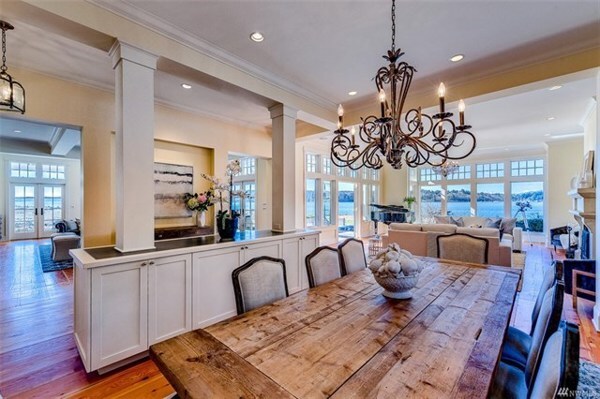 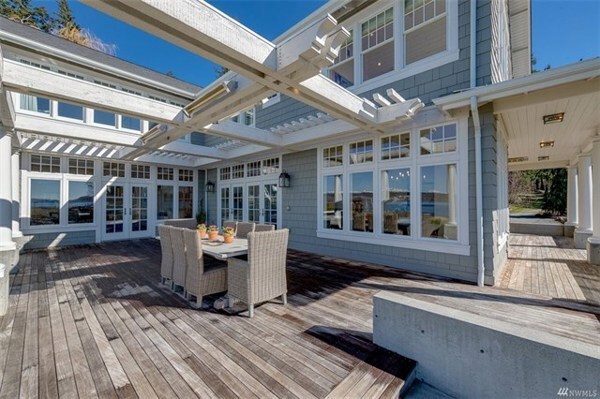 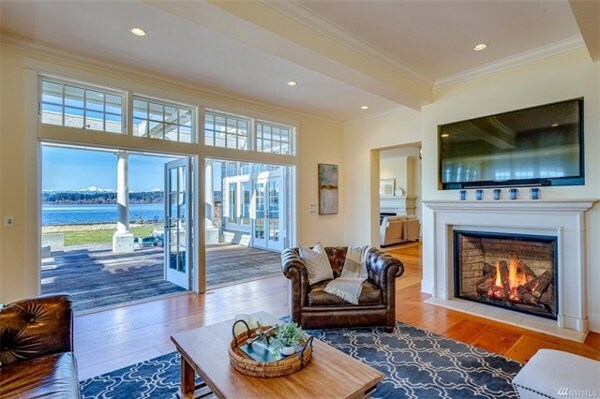 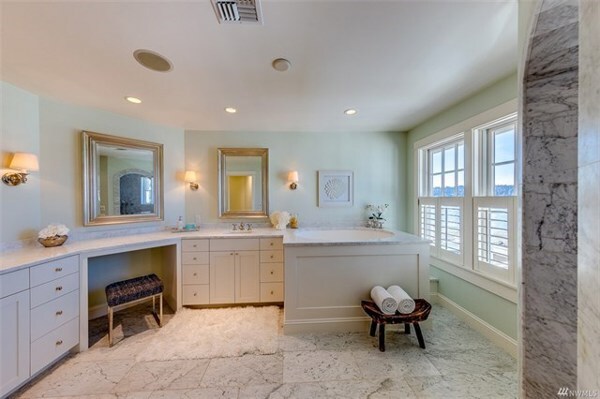 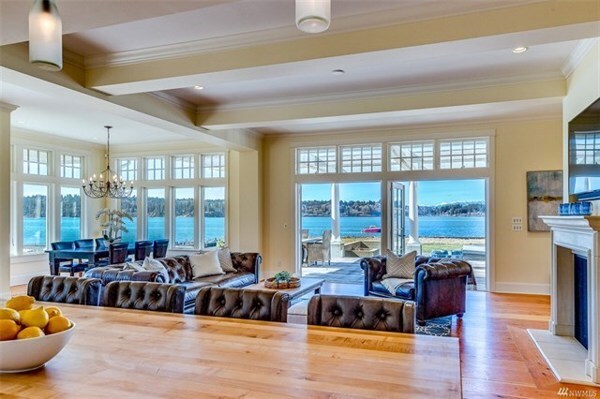 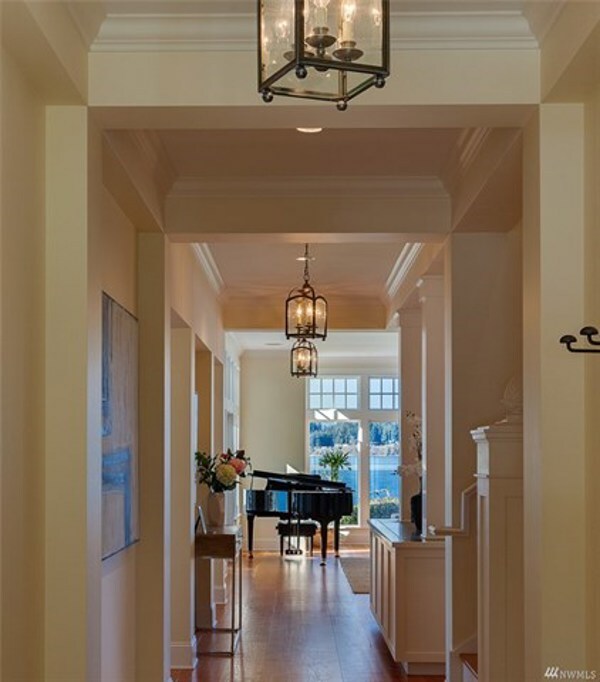 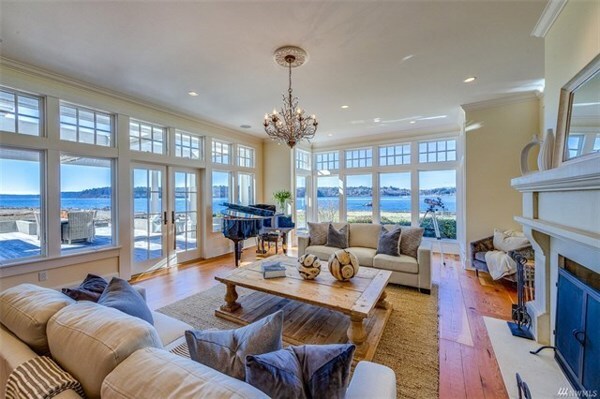 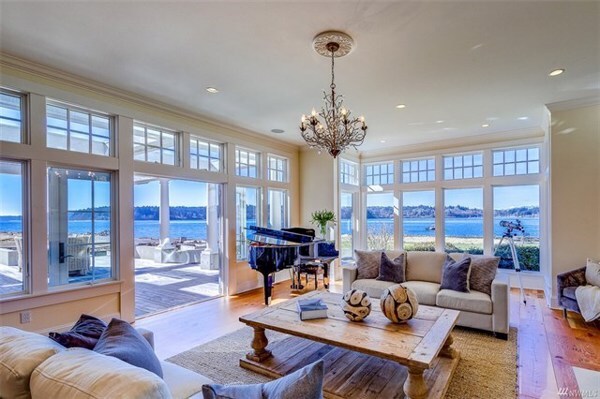 This beautiful, no-bank waterfront estate is the epitome of island living. 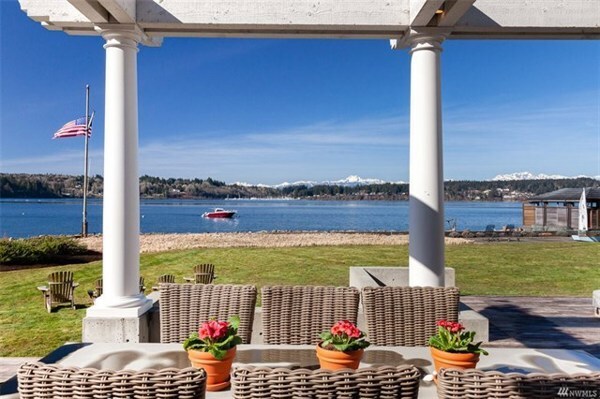 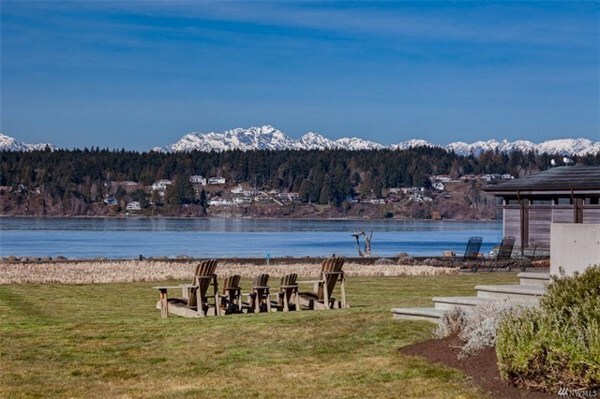 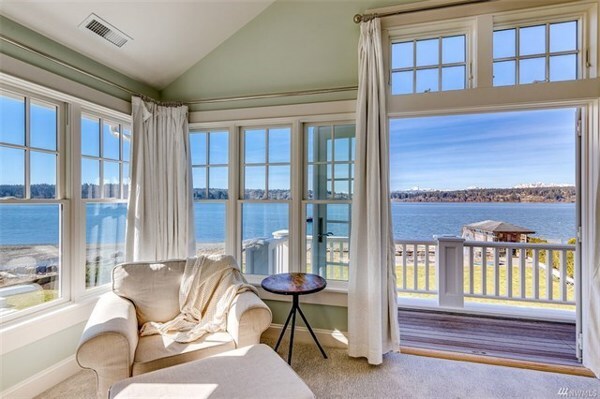 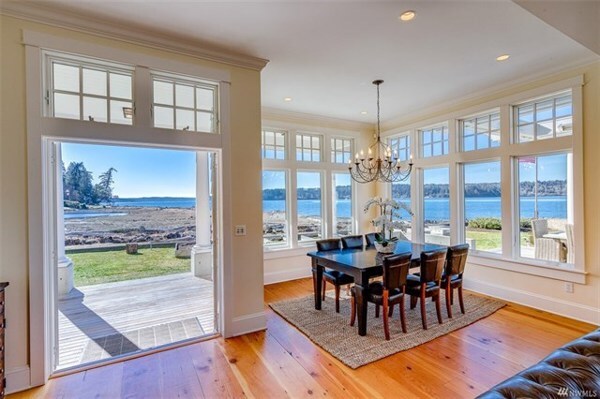 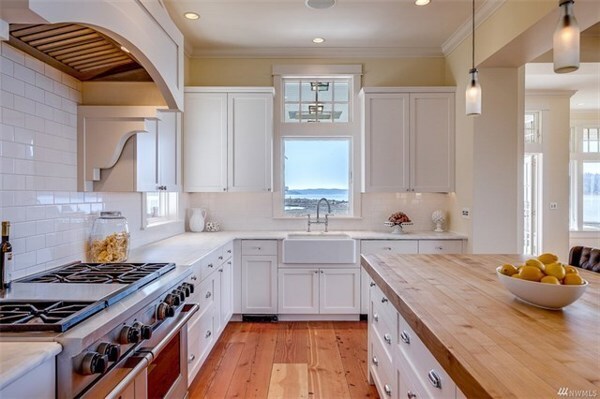 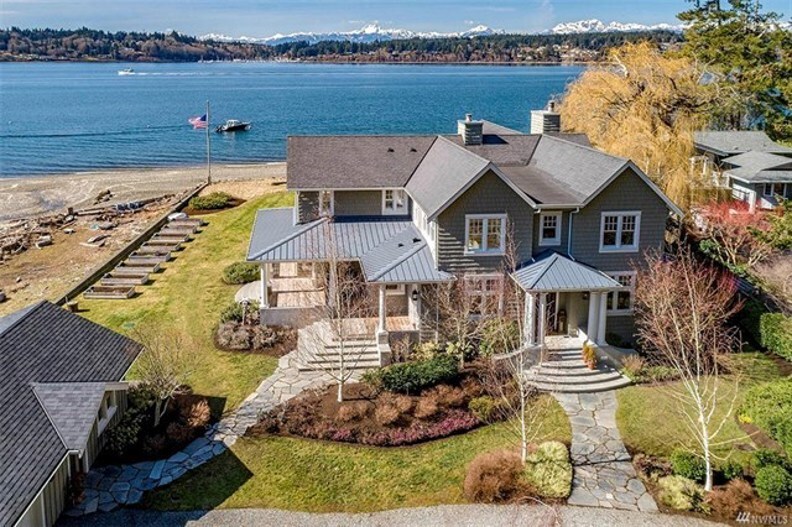 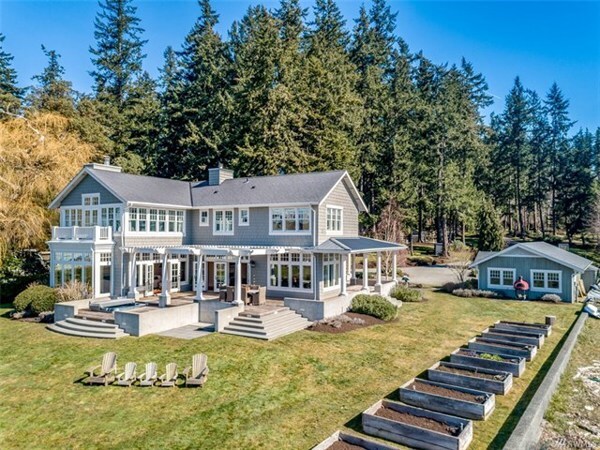 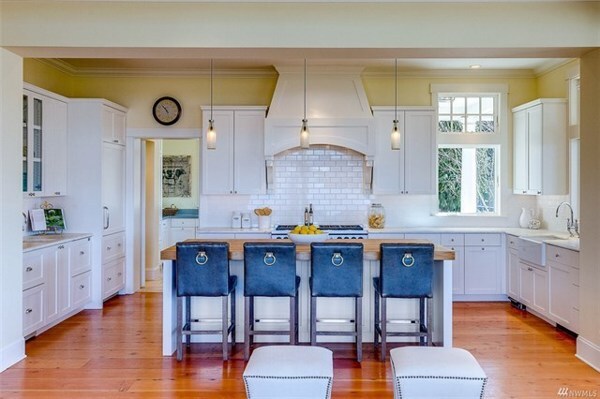 The custom built home enjoys sweeping views of the Olympic Mountains and Rich Passage. 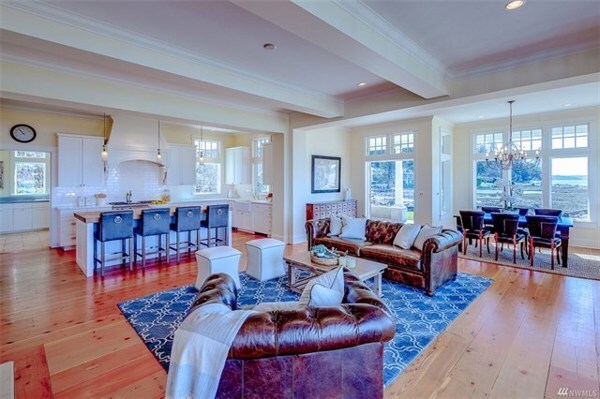 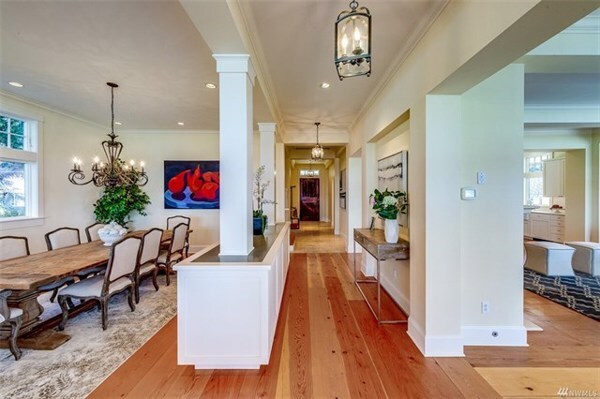 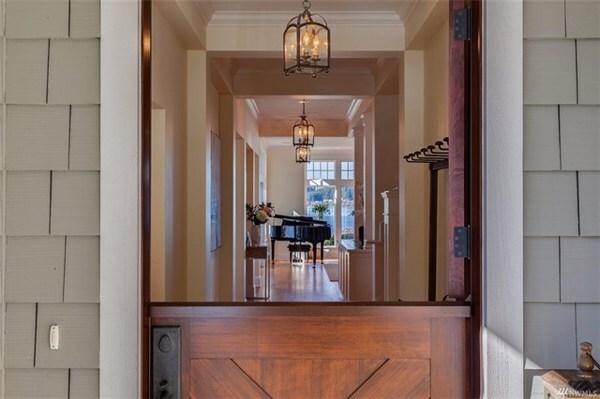 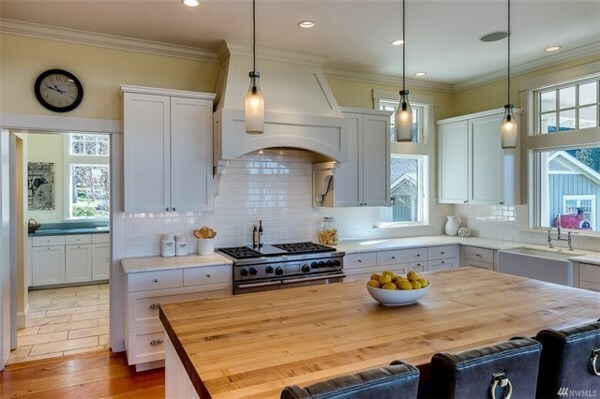 Impressive and tasteful finishes throughout make this marvelous home a dream; a chef’s kitchen with marble counters, light-filled and open living spaces, and French doors leading to a wraparound deck and grounds. 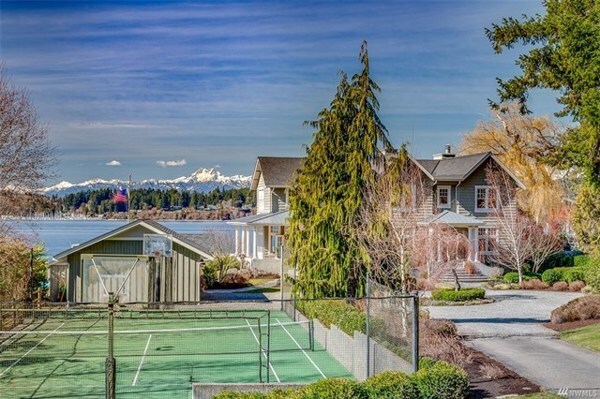 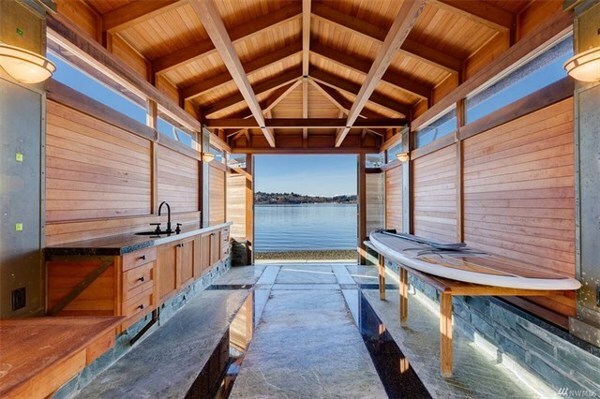 Play tennis, launch a kayak from the boathouse or go paddle boarding—or simply meander the parklike 1.6 acres. 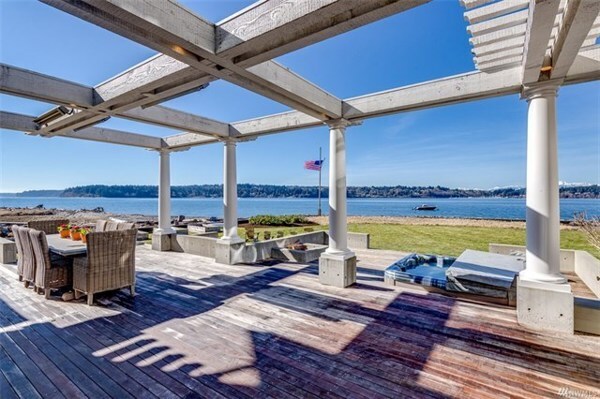 Island life!